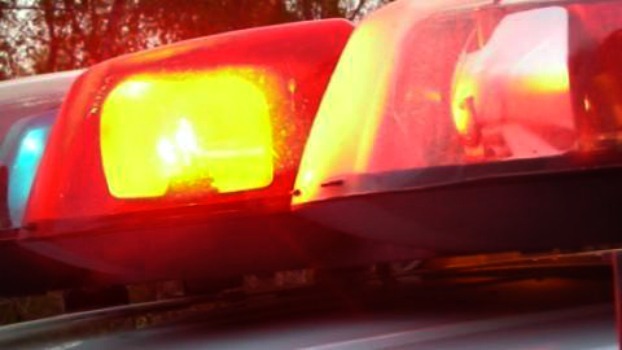 SALT LAKE CITY, Utah, April 15, 2019 (Gephardt Daily) — Police in Salt Lake City identified a man found deceased Monday morning from a gunshot wound. “The #victim from this morning’s #homicide has been identified as Gerad Ohlwiler, 41 years old,” said a tweet from the Salt Lake City Police Department. Investigators also called on the Metro Gang Unit to aid in the investigation.